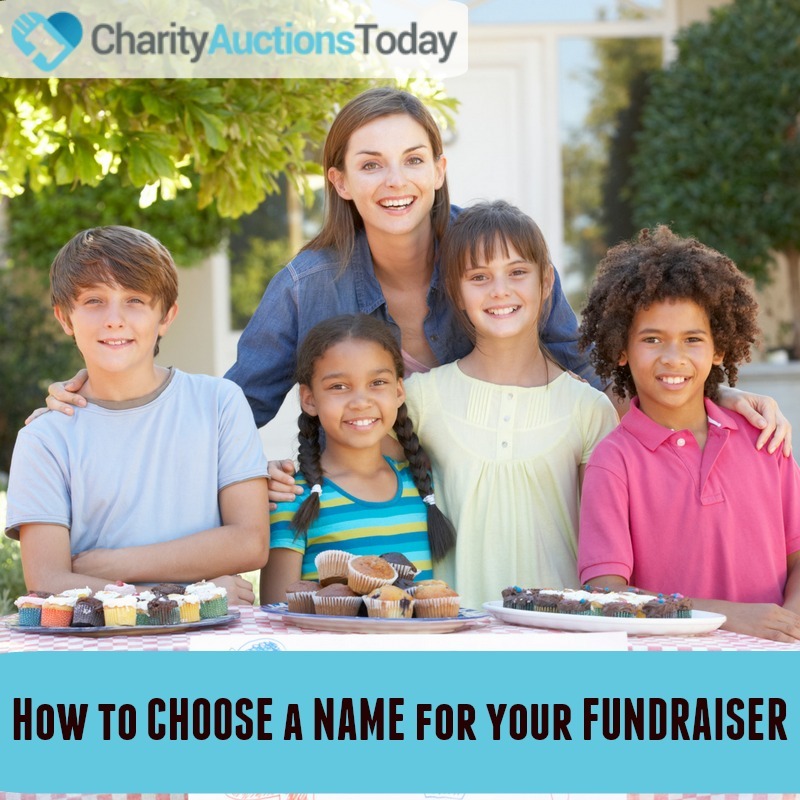 Knowledge Base > General FAQ’s > Can I accept donations? 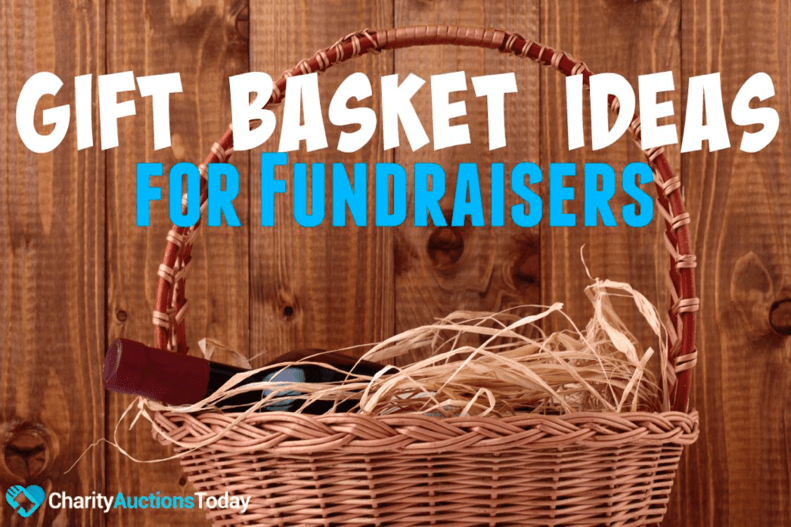 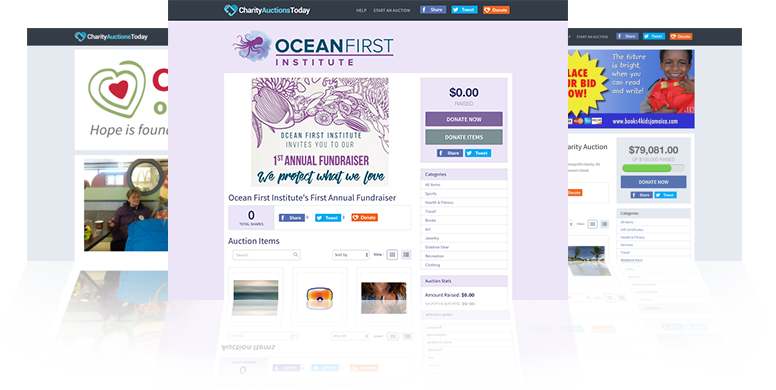 Yes, you can accept cash donations on your auction site or when selling event tickets. 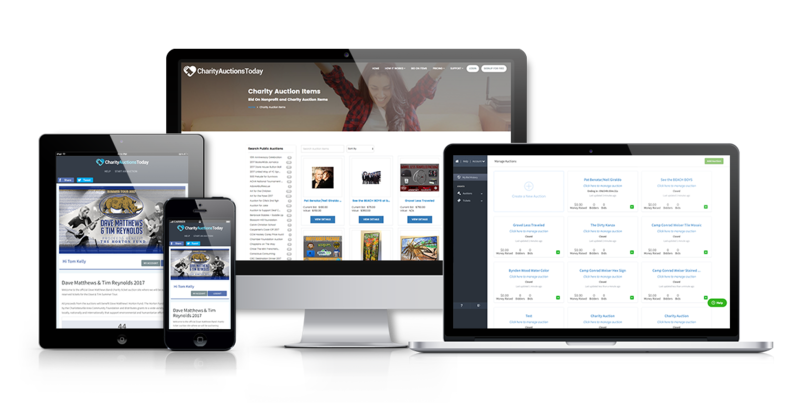 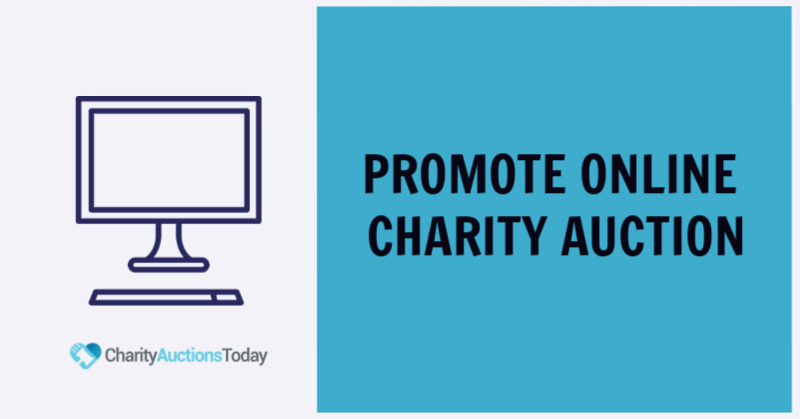 Charity Auctions Today works with nonprofits, churches, houses of worship, and fundraising projects throughout the world. 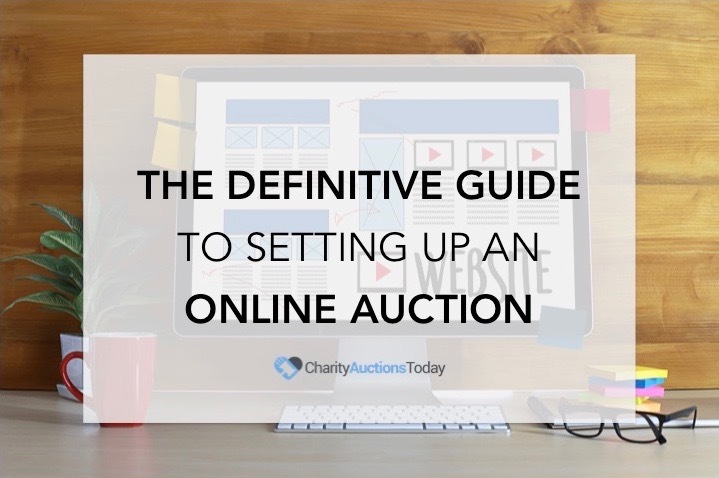 To active this this feature read How do I add/remove a Donate Cash button on my auction page?